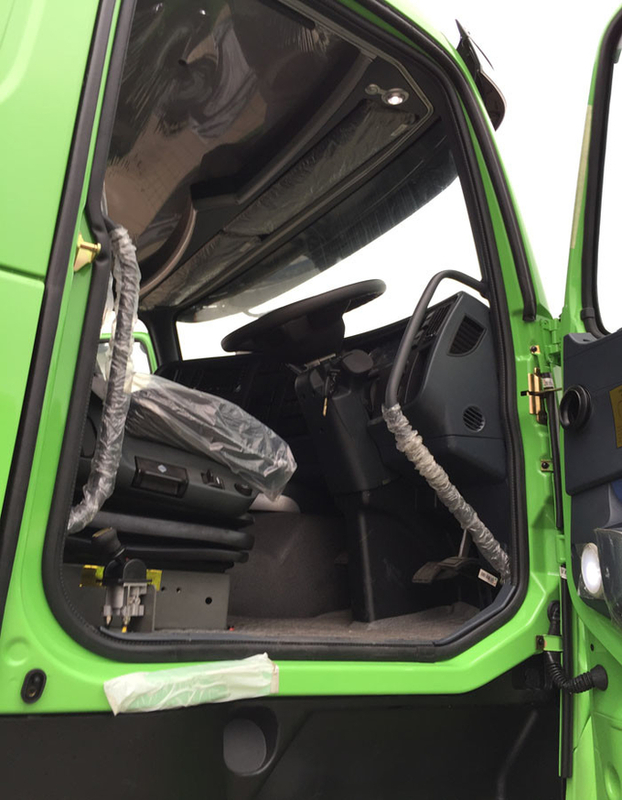 HOWO-A7 cab is China heavy truck and Italy Giugiaro design companies jointly developed by European style. The appearance of the atmosphere, bold, smooth lines, painting process and top car homogeneous, shaping a noble and beautiful beautiful style; a large windscreen brings a broader perspective, the rearview mirror is beautiful, with electric and electric heating the utility function, convenient; electric lifting system and reduce the labor intensity, convenient maintenance; cab body and door in addition to adhering to the HOWO7 series with the Swedish regulations, but also with reference to the improvement of the achievements in recent years, the Swedish truck steering wheel, additional new high-tech devices, resulting in the crash when hit, the steering column deformation energy absorption, the the safety performance of HOWOA7 heavy truck reached the world top level; the internal configuration of the cab is also reflected in the comfortable and humanized design idea of convenience. 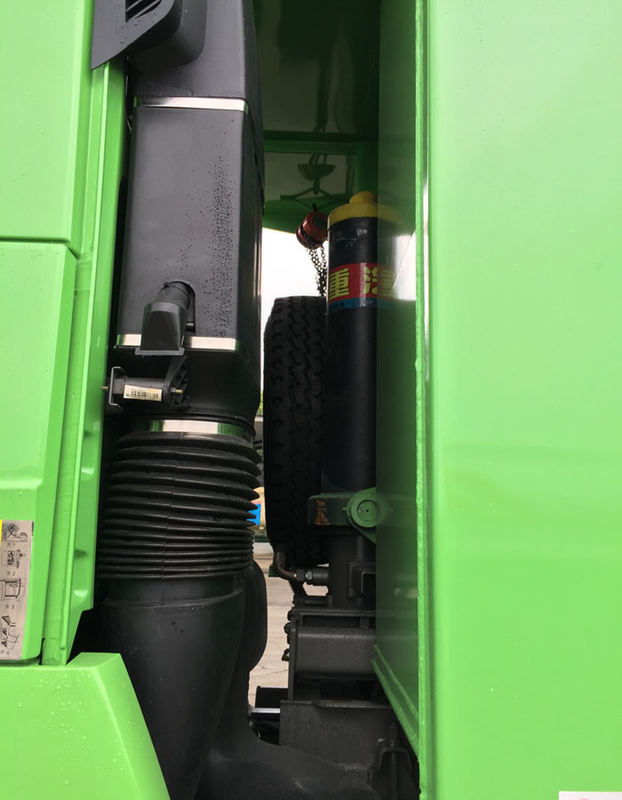 Steering ZF8118 hydraulic steering with power assistance. working for Mining industry, Construction business, docks, to transport soil, sand, stones and so on. 6)Optimized the sealing structure has the better sealing effect.